HomeEditorialSierra Leone – a new era of reform – what reform? In July 2008, the International Crisis Group (ICG) based in Brussels, published a report – ‘Sierra Leone: A New Era of Reform?’ The report was full of much promise and hope, for a country that has been battered by decades of poor governance, corruption, impunity, and a decade long war. But that report was published a year after president Koroma was elected by the people of Sierra Leone in 2007, to put reform and change ahead of political expediency; tackle corruption and impunity; and focus on the things that matter most to people – jobs and prosperity. Six years on and looking back, critics say that very little has changed in Sierra Leone, the construction of new roads here and there notwithstanding. They also say that democracy and civil liberty – the two grand pillars of any civilised society are being dismantled systematically by president Koroma and his ruling APC party. There is fear that by the time the next general and presidential elections are held in 2018, a large percentage of opposition politicians would have defected to the ruling APC party in return for cash and other rewards. This development, critics believe, would effectively see Sierra Leone become a de-facto one party state, and president Koroma achieving his political ambition of ‘life-long presidency’. With corruption on a grand scale continuing to sap away precious resources from much needed public investments, the transformation of the public sector and institutions critics say – has become a useless paper exercise. The report assessed the fundamental political challenges facing the government, and the post-war institutional and economic reforms that are necessary for the building of a strong and democratically-driven Sierra Leone. But is the destruction of opposition parties which many believe is being sponsored by the ruling party, a part of this national project? 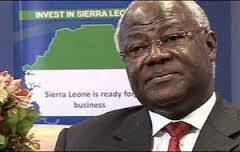 This could become a serious miscalculation by president Koroma, should Sierra Leone’s fledgling democracy be destroyed. 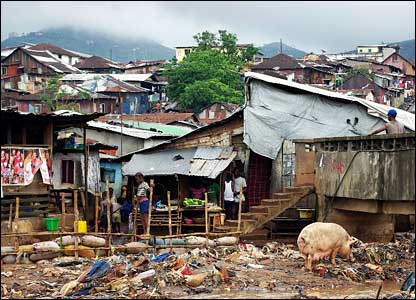 “With most Sierra Leoneans still desperately poor, the growing numbers of jobless, socially-alienated youth present a perennial security threat”, Daniela Kroslak – Deputy Director of Crisis Group’s Africa Program, said at the time. “Koroma faces a fundamental political challenge, to build public confidence in his agenda at the same time as donor support is gradually being cut back. If he is to improve accountability and fight corruption, he needs to do more than call for ‘attitudinal change’ and a renewed ‘social contract’”. The ICG went on to say that: “President Koroma appears to be pursuing a long-term reform strategy in introducing new discipline and accountability to the old patronage politics system. But today, discipline – whether financial or administrative, pales into insignificance, as senior government officials managing the organs of state continue to place personal interests ahead of good governance. 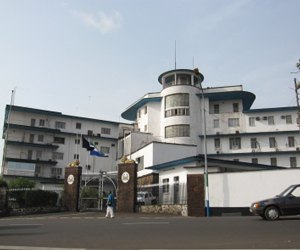 And as the ICG warned in 2008, Sierra Leone cannot continue to rely on the goodwill of the international community to steer much needed reforms, which have so far cost more than $500 million since 2007, with very little impact on the economy, jobs and poverty. “His success in securing donor support for emergency electricity supplies for Freetown, the capital, was a triumph. But rising food prices highlight the government’s limited manoeuvre space, as well as its continuing dependency on donors. 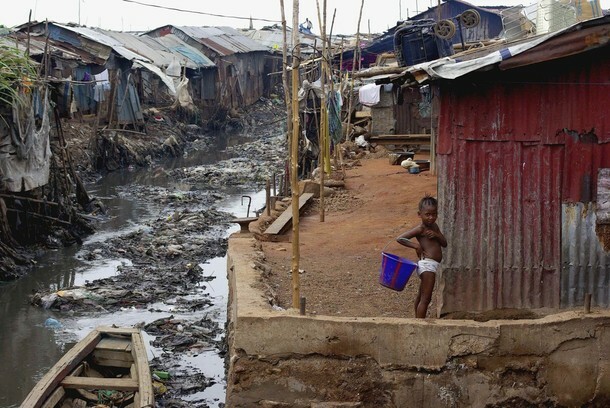 “Even in an aid-dependent country like Sierra Leone, donors’ capacity to influence the government on politically sensitive matters has proven to be very limited. “The opportunity for democracy-driven renewal is there”, says Francois Grignon, Crisis Group’s Africa Program Director. “Ultimately it is up to the people of Sierra Leone, collectively, to take it”. Six years on, has the opportunity for democracy-driven reforms been embraced and pushed forward by president Koroma and his ruling APC party?